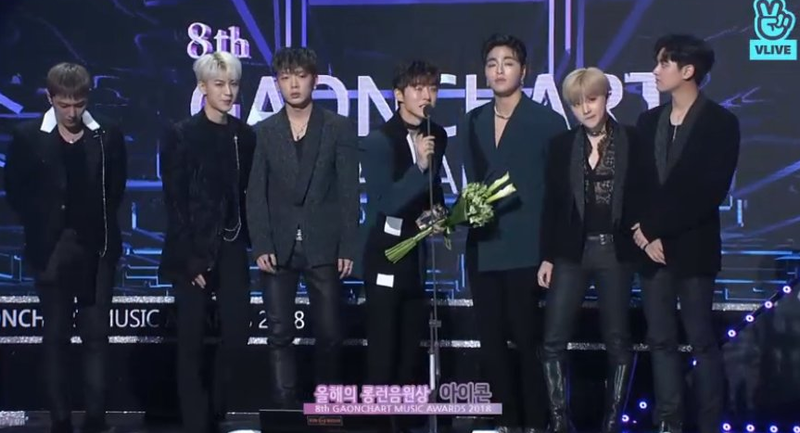 iKON is now officially the 1st EVER Boy Group & 2nd idol group to win Long Run Song of the Year in the history of Gaon Chart Music Awards! Let that sink in! 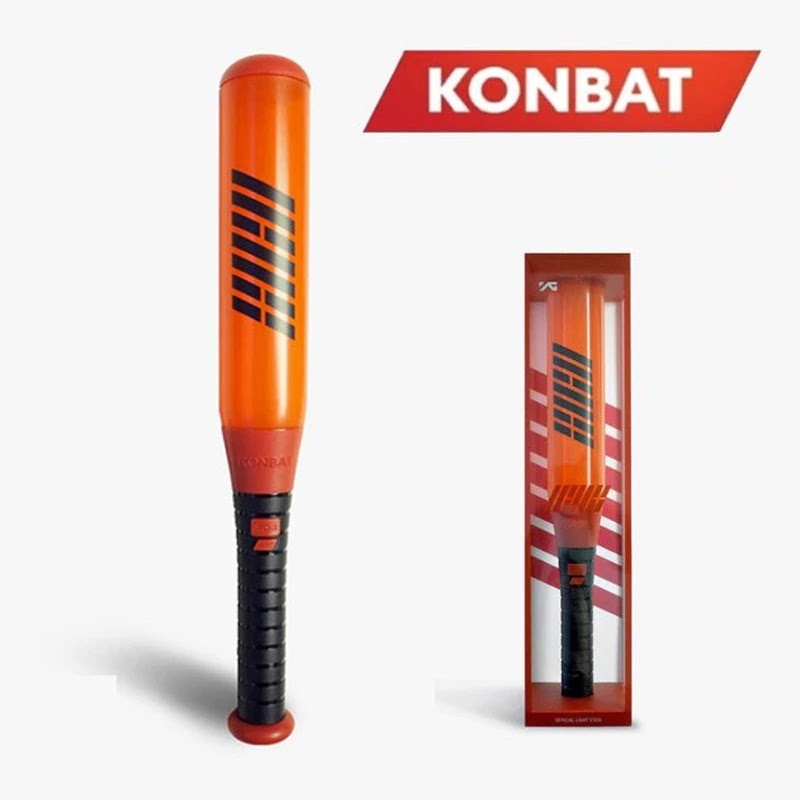 1 Response to "iKON wins "Long-Run SONG OF THE YEAR" for Love Scenario on 8th GAONCHART MUSIC AWARDS"